Comments: The Dan Holland figure was part of the first wave of MEGO's Black Hole action figure collection. This figure, along with the other seven figures in the first wave and the Sentry Robot figure that followed, was available domestically. 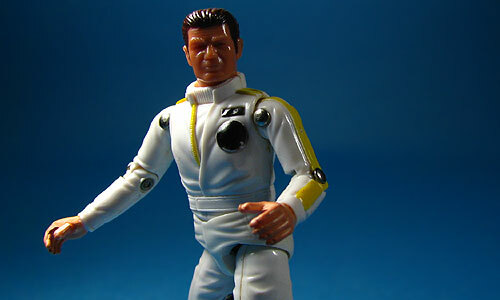 The Dan Holland figure was also featured as a pack in with the Laserscope Starfighter.